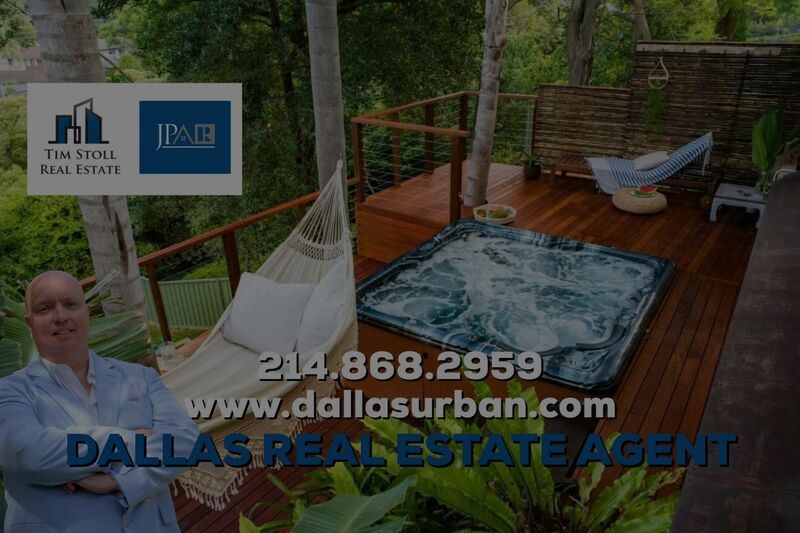 Work with top real estate agent in Dallas to find a home you love. Tim Stoll will partner with you and provide local listings and market expertise. Search Dallas homes for sale - Every real estate listing from every company. Find houses and condos in Oak Lawn, Uptown, M Streets, and more. Updated:21st April, 2019 10:47 AM.